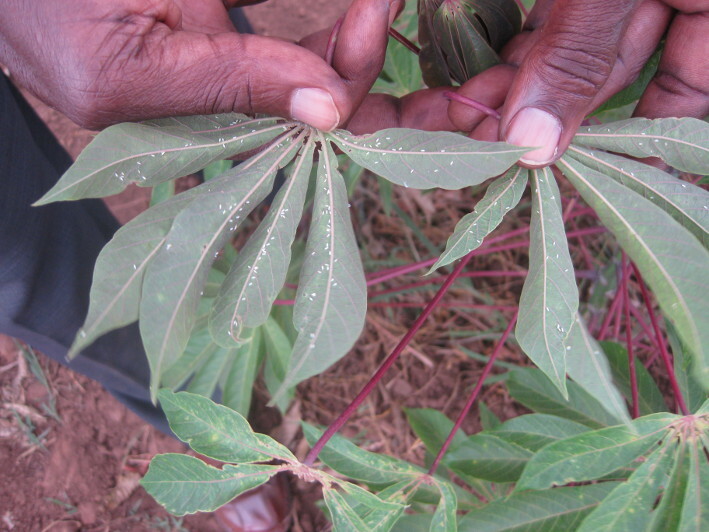 For a bug that’s only 1mm long, the African Cassava whitefly is causing a whole lot of trouble. This miniscule pest has become superabundant in East and Central African farmlands, destroying cassava crops and causing devastation to the food supply on multiple fronts. 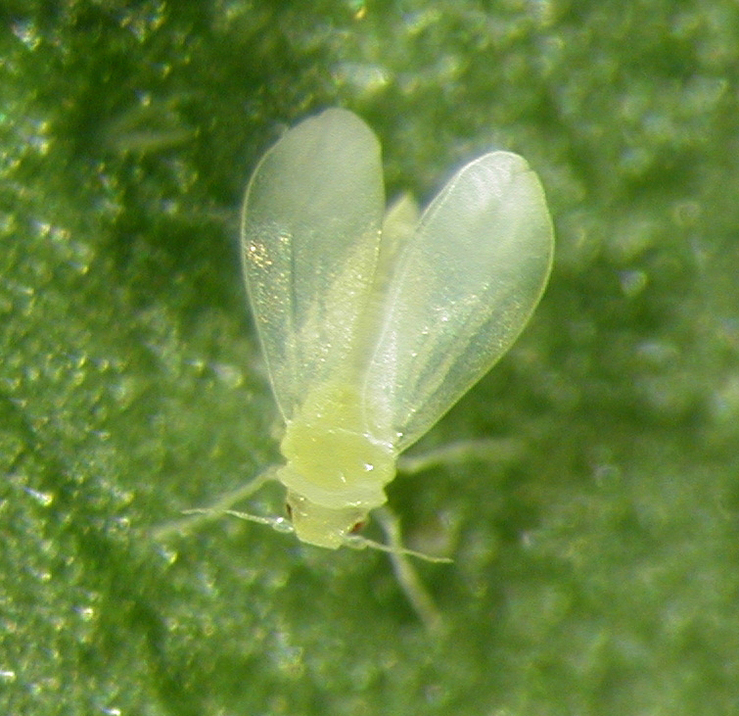 It’s estimated the whitefly is affecting the food security of more than 40 million African families in sub-Saharan Africa. Enter a new research partnership with the Natural Resources Institute at the University of Greenwich, who are the recipients of funding from the Bill & Melinda Gates Foundation. This partnership of scientists spans five continents and includes a team of researchers from our biosecurity flagship, who shall conduct research and provide expert advice to East African scientists with the long-term aim of containing and controlling this pest. After all, it was only 20 years ago that we faced a whitefly problem here in Australia. The closely related Silverleaf whitefly caused considerable damage to our soybean, cotton, and vegetable crops. Our scientists will use their experience dealing with this closely related pest known as the Silverleaf whitefly to assist the East African scientists deal with the cassava whitefly. Back then our scientists did some investigating to understand the tiny invader and to discover the best way of controlling it. Their research lead to the successful introduction of a biological control agent, a small wasp called Eretmocerus hayati, which kills the whitefly nymphs. The wasp did such a good job at controlling whiteflies that it became the basis of an effective and sustainable management program. The program combined the use of insecticides with on-farm practices such as crop rotation and maintaining plant refuges, which supported the survival of the wasps in the environment. By following the recommendations developed by our team, the integrated control measures reduced Silverleaf whitefly numbers significantly. Now our scientists will bring their whitefly experience to Africa where the cassava whitefly is causing damage on two fronts: by feeding on plants and transmitting plant viruses that have caused two on-going and devastating pandemics – Cassava Mosaic Disease (CMD) and Cassava Brown Streak Disease (CBSD). Due to this double-threat, cassava growers in the region have been exposed to devastating losses in a crop that is crucial to their food security. Since the 1990s, research efforts have focused almost entirely on developing virus-resistant cassava plants, with little attention being paid to understanding the underlying causes of the cassava whitefly population boom. 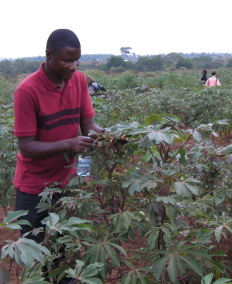 This is a particular problem because even without the viruses, the whitefly causes 40% reductions in yield from feeding and reduced photosynthesis due to sooty moulds that cover the lower leaves of cassava plants. This lack of research into the causes of cassava whitefly super-abundance is arguably the main reason why a lasting solution to cassava-virus pandemics also remains elusive. Sadly, the region currently finds itself in a destructive cycle; the spread of these diseases is associated with the outbreaks in the cassava whitefly population and the larger the whitefly population the more rapid the spread of both pandemics. We intend to get to the root cause of the whitefly problem and the experience of our scientists will be combined with the knowledge of East African scientists as they look to fight off the cassava whitefly and secure the crops for the long-term sustainability of the food supply. This new knowledge gained from the research will be used to develop rational interventions that will not only directly benefit hundreds of smallholder farmers in East Africa, but will also contribute to our understanding of this group of cryptic whitefly species that is of such global importance. If you would like to see where we are working around the world, you can check out this interactive map, which showcases our other projects from around the globe.